Guys please answer my query (thisisgaurav@gmail.com). Suppose I have a project of developing a Website in which I have to procure hardware, software, do installation, and then execution / coding / designing starts. So how will I make user stories for hardware / software procurement and installation? since these usually have dependencies on multiple vendors? Second question- if I have to say integrate with a charging system and I have dependency on customer for the API access details, then how will I show dependency on customer in my user story? Say I have 5md estimate for API integration…but since I did not get the access details so those 5md were unused in the sprint. How such a situation is handled? By the way, the description on this page about scrum / agile framework is awesome. 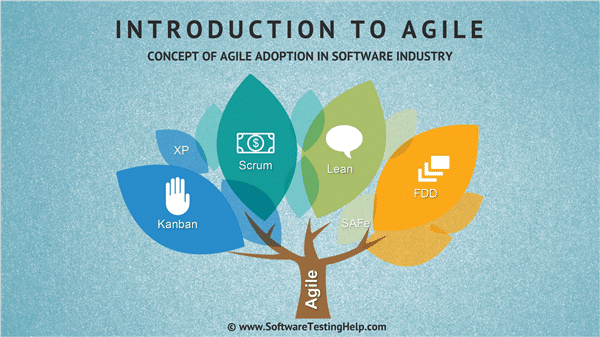 This post is really helpful to understand the basics and depth of Agile methodology. Each point is explained well…. Very nice !! and informative explanation. All in one simple but yet detialed info for everyone. Can you add Time-box plan and Product Raodmap to the Article. 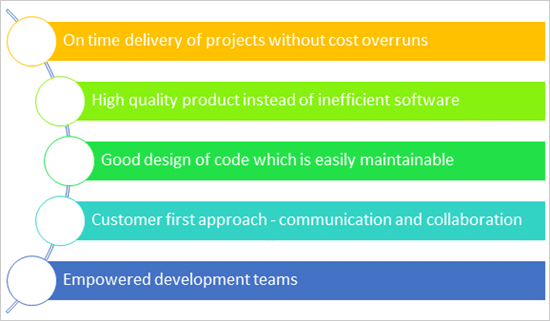 Thank you writing such a simple and clear steps on agile development. I am in learning scrum and following all your steps. really very useful article, very well explained…great work. The article is very informative and it helped me a lot in understanding the Agile flow and process. Can you please explain in more details- Burn up & Burn Down chart with examples. Great job! Thank you very much for the simplicity of the language. It goes straight in the head! Thank you so much for this informative page. Keep up the good work. Very very nice and useful. Thanks a lot Shilpa for your valuable efforts…!!!! One question,When will the grooming meeting occurs? Well explained. Good article for beginners. Worth out of reading. Really helpful, thanks for sharing. Many of you have asked, why use Fibonacci series? Well in Fibonacci series, the next number is 60% more than the previous number so it helps to relatively estimate and size a story. Thank you so much for this great explanation in this article. Nice article , gives clear understanding of process. Good work. Great article and COMPREHENSIVE description. A really helpful article! The Agile Scrum methodology is gaining widespread popularity among the development as well as the testing teams across the globe due to its many advantages. In fact, the new JIRA test management tools designed for automated web application testing are really helpful to agile teams. QARA Enterprise is an example of such a tool. Very nice explanation on Scrum!!! Really a good article. expalined the whole picture of scrum with simple example.Thanks alot.